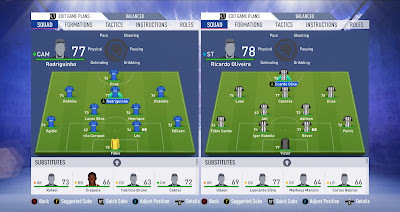 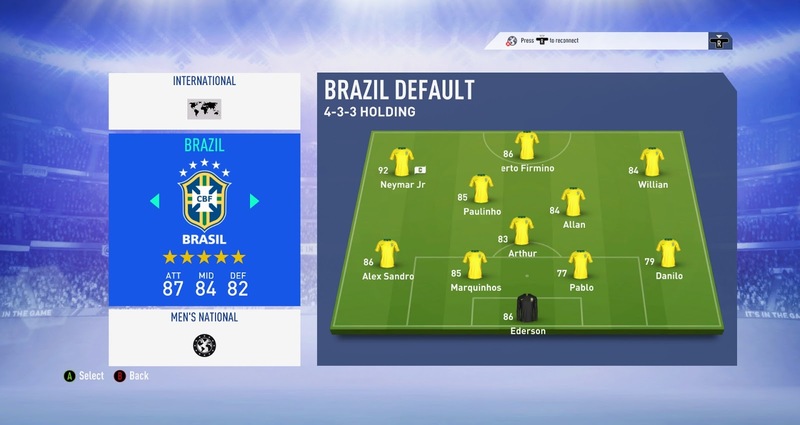 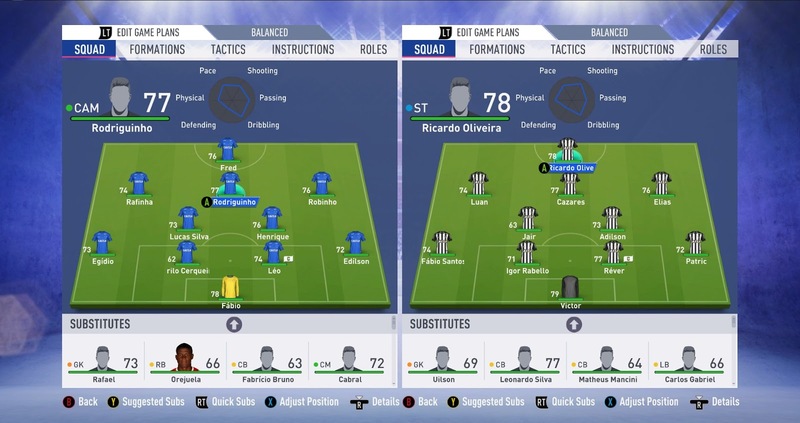 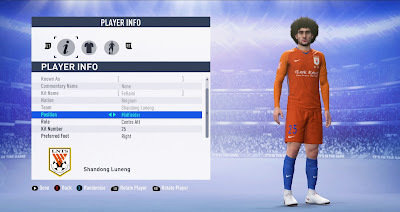 FIFA Infinity Patch for FIFA 19 is ready for FIFA 19 PC Game ! Here’s the rundown of features that you will be able to enjoy. 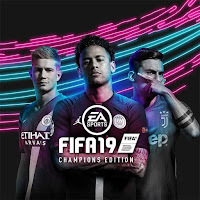 Please note that the extra files will get replaced each time EA Sports releases an official title update and you won’t have access to some features until further updates from FIFA Infinity.